HAZMAT Trucking | What’s it all About? Home » Freight Type » HAZMAT Trucking | What’s it all About? If you’re a truck driver, there’s a good chance that you know about HAZMAT trucking. 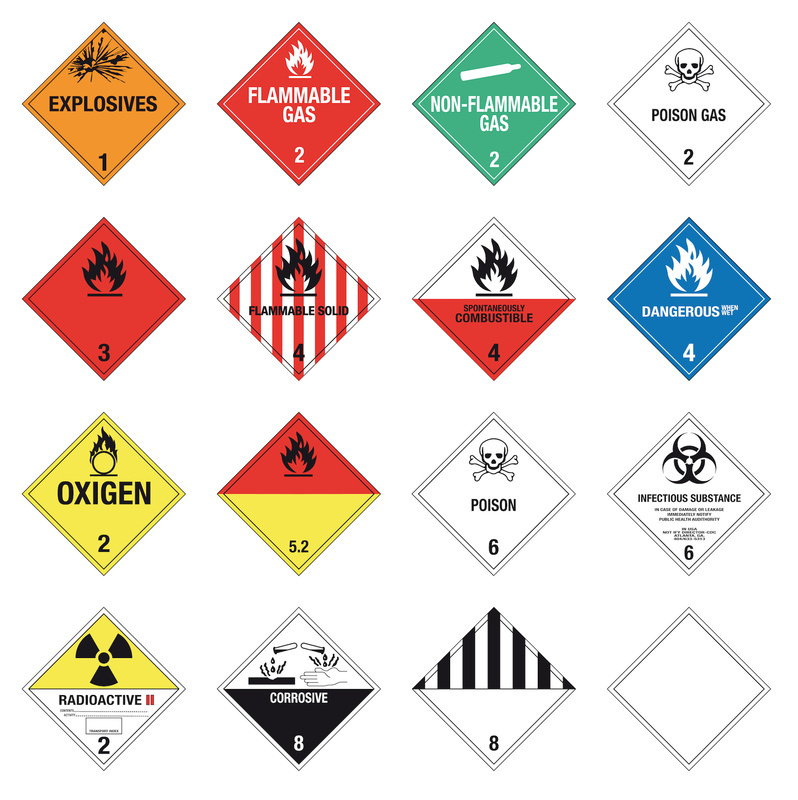 From flammable gases to nuclear waste, hazardous materials are abundant in the country. However, few truck drivers actually have their HAZMAT endorsement. 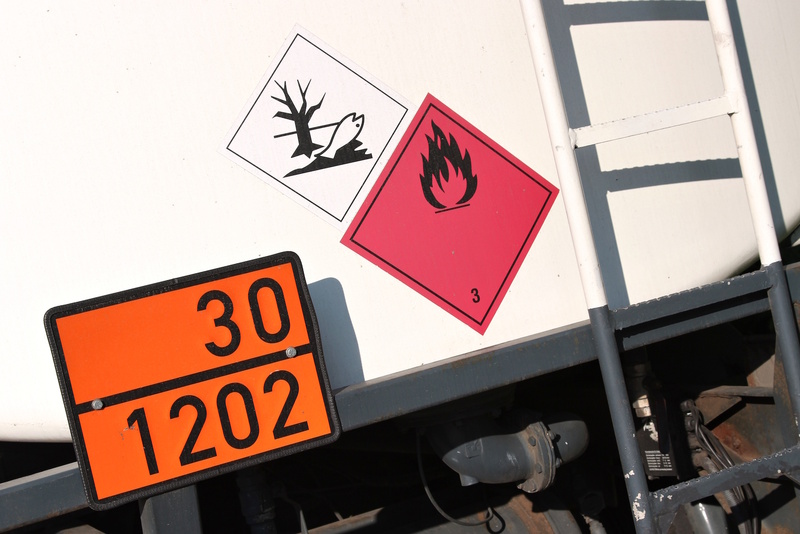 Sometimes, truckers wonder if hauling hazardous materials is worth their while. Keep reading to find out more about HAZMAT trucking and why it’s so important! What is a HAZMAT truck driver? HAZMAT truckers are typically experienced drivers who have proper training in handling and delivering toxic items. These truckers must not only transport the material, but they also need to carefully monitor their routes and practice proper safety at all times. Some hazardous materials are time sensitive, so HAZMAT truckers sometimes must adjust their routes based on traffic and road conditions to make sure their goods get to the destination in time. How do you become a HAZMAT truck driver? Since HAZMAT trucking is much more dangerous than hauling standard goods, a regular CDL isn’t enough to be able to haul hazardous materials. So, truckers must obtain a HAZMAT endorsement (code H) before they are certified to haul HAZMAT. To do this, drivers must complete an application and pass a HAZMAT knowledge test. Since there is a high demand for HAZMAT truckers, many companies are willing to pay for drivers to become HAZMAT certified. Sometimes, however, there’s another step in the process. Many hazardous materials are transported in tankers, and drivers must obtain a tanker endorsement (code N), which requires a separate knowledge test. Fortunately, truckers have the option to earn their HAZMAT and tanker endorsements at the same time and obtain an “X” endorsement. One of the biggest benefits of HAZMAT trucking is the salary. As of 2018, the average base pay for a HAZMAT tanker driver was around $50,000. By getting their hazmat and/or tanker CDL endorsements, truckers have the ability to make even more money in the trucking profession. In fact, HAZMAT transportation is one of the highest-paying careers in the trucking industry. Aside from the salary, the job outlook for HAZMAT truck drivers is promising. The BLS predicts a 17 percent employment growth by 2026, which is much faster than the average for other occupations. Truckers with HAZMAT and tanker endorsements have a wide variety of options when finding a trucking job. Even better, having the endorsements often helps drivers stand apart from others when applying for jobs. Being a HAZMAT truck driver is not a walk in the park, and it takes a lot of attention to detail. First and foremost, it’s important to know the laws, regulations, and safety risks that come with being a HAZMAT truck driver. Roads and highways can be just as dangerous as the goods you’re transporting, so it’s crucial for HAZMAT truckers to be fully aware of the task at hand. From there, having a successful HAZMAT truck driving career is all about dedication to the job. As the saying goes, you get what you give. Truckers with an eagerness to continuously learn and practice safe driving techniques should have no problem having a rewarding and lucrative HAZMAT trucking career. What are your thoughts on pursuing a HAZMAT truck driving career? Do you think it’s worth the while? Share your thoughts in the comments below!